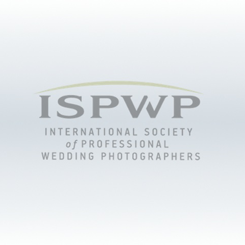 We had the opportunity to document Nicole and Shane’s wedding at Lipa Lodge in Samui, Thailand. The couple flew from New Zealand specifically for their destination wedding on Koh Samui. 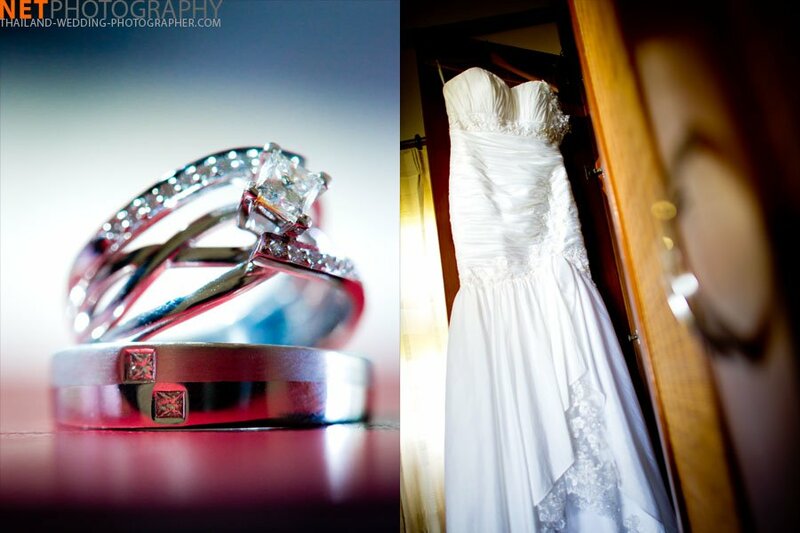 I documented their wedding from them getting ready until the party was over. It was a hot day on Samui Island. The Lipa Lodge was nice and quiet. The beach where they got married was wonderful and clean. There weren’t a lot of guests there, just like most destination weddings. The reception area wasn’t far from the ceremony area. It was just a one minute walk. The bride and groom and I took some time off from the reception to get some shots when sun was setting, which was amazing and dramatic! It started raining during the party but that didn’t stop the wedding guests from lighting a surprise firework. Samui is a perfect location for weddings and I can’t wait to go back there again! The colors are out of this world in locations such as these and they give a couple the flexibility to brake off the standard. 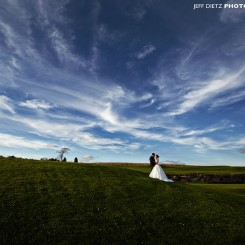 Fantastic wedding and location! Great job with the sunshine, looks quite harsh! 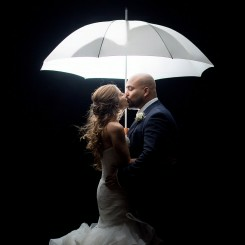 Love the shot of the bride looking out at the rain!